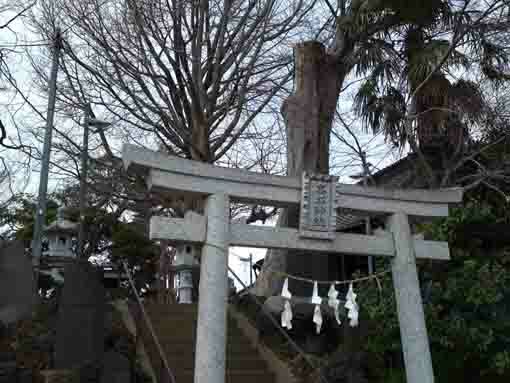 Takaishigami Jinja Shrine in Ichikawa City is on the north-east corner of the Route 14th called Chiba Kaido Highway and Kioroshi Kaido Highway. 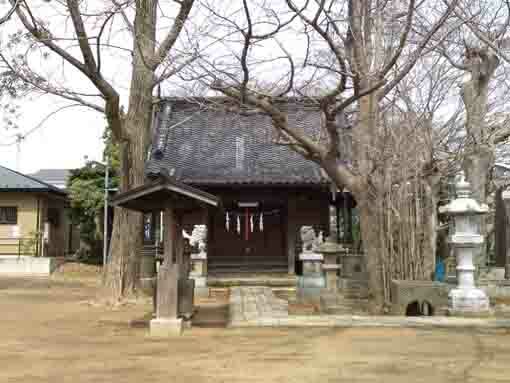 This shrine dedicates Jingu Kogo, the Empress Jingu. 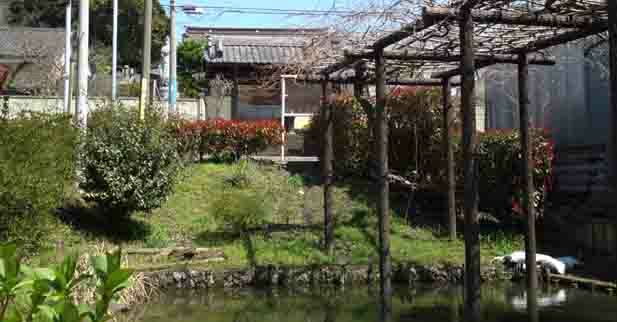 This shrine in residential area was introduced in Edo Meisho Zue (a travel guide book of Edo in Edo Period) and Katsushikaki (the local guide book of this area in Edo period). 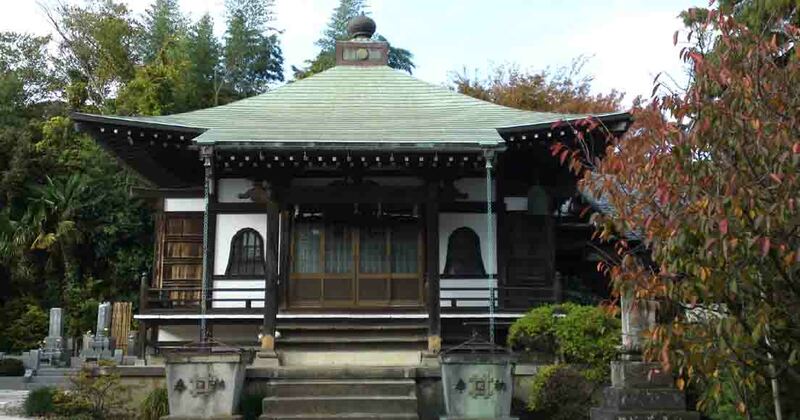 Moreover, Tanesada Chiba, a powerful daimyo of Shimousa in Kamakura period, donated some pieces of lands in Takaishigami to the venerable Nichiyu, the 3rd abbot of Nakayama Hokekyoji Temple and his son, so the area was called Takaishigami at that time and the shrine had been there before because it was said that the district name Takaishigami named after the shrine's name. 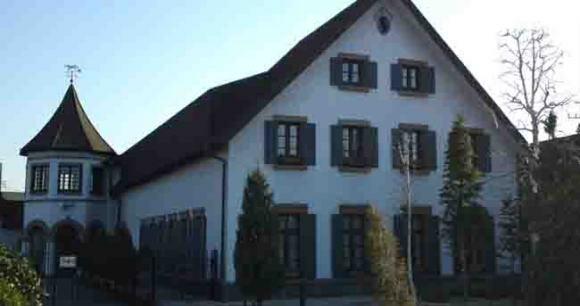 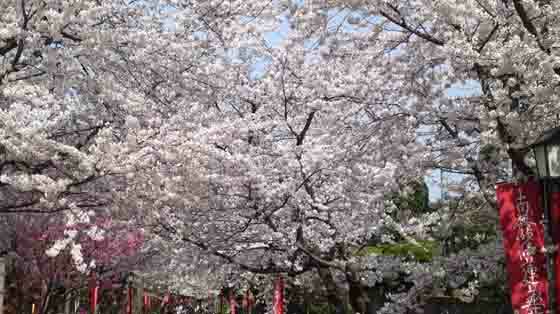 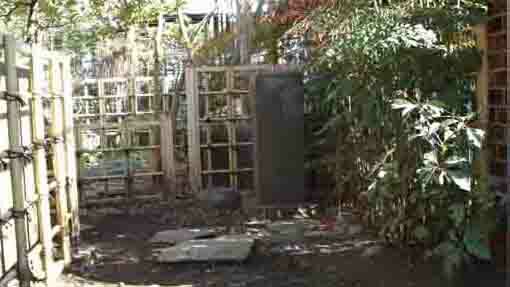 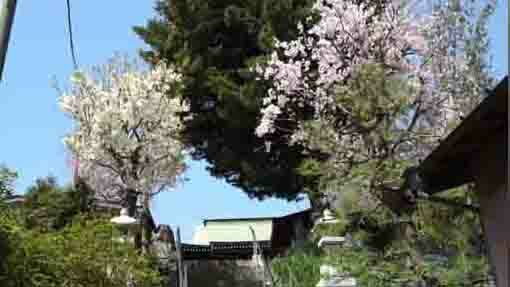 Anyway, there is no name of Tokifusa in the family tree of Masaki Family in Shimousa. 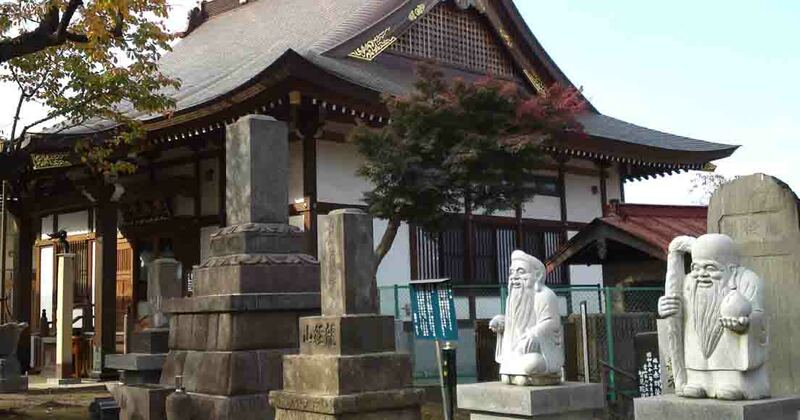 Maybe the busho buried in the shrine could be Nobushige that some said that he went to Konodai and fought hard, and he lost his lives at the battle. 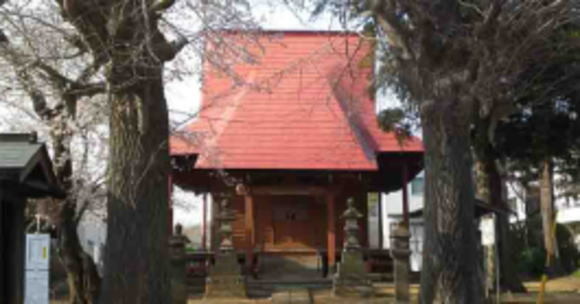 Takaishigami Jinja Shrine has the long history and some stories related to the beginning of Nakayama Hokekyoji Temple and the battles in Sengoku Period struggling for the supremacy of Kanto Region. 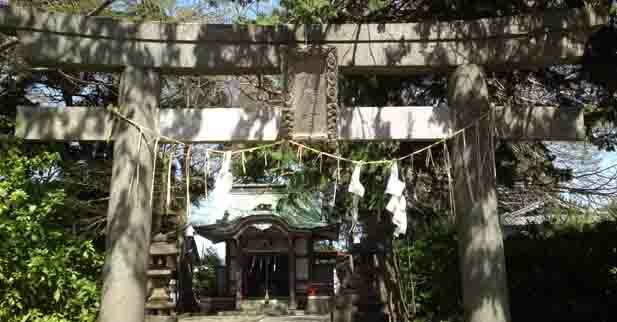 Why don't you visit Takaishigami Jinja Shrine? 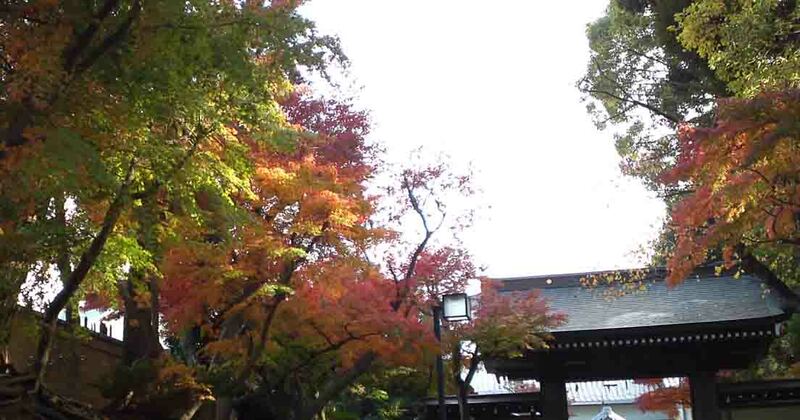 Takaishigami Jinja Shrine has a great accessibility from both Narita and Haneda International Airport. 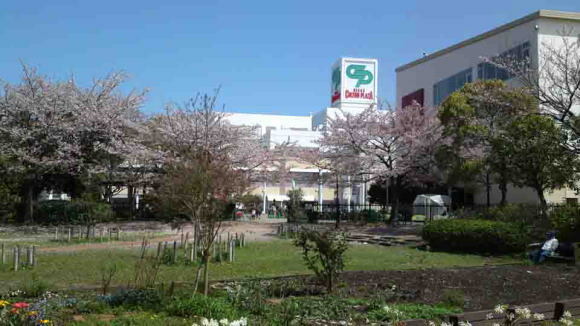 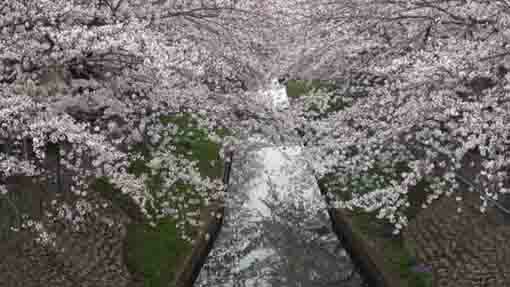 Take 6 minute walk from Keisei-Nakayama Sta and Onigoe Sta, and take 7 minutes walk from Shimousa-Nakayama Sta.